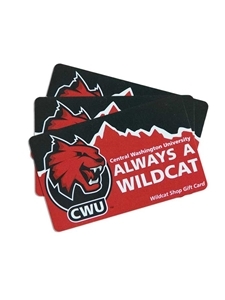 Wildcat Shop Gift Card. Fill in any amount above. Free shipping on all gift cards!